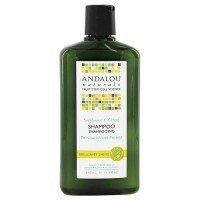 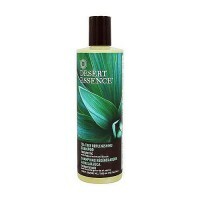 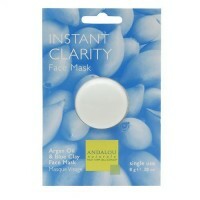 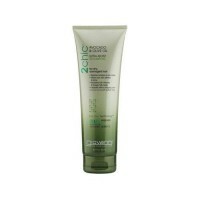 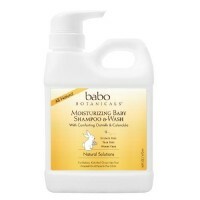 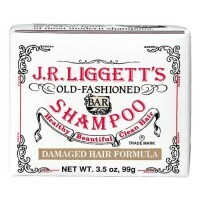 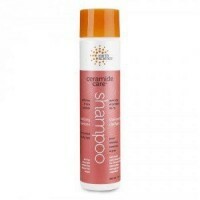 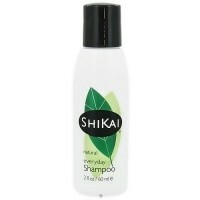 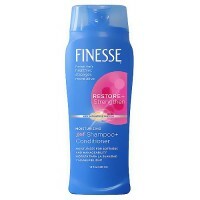 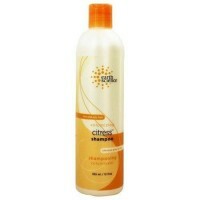 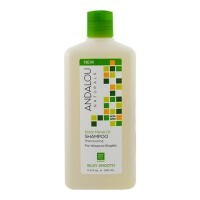 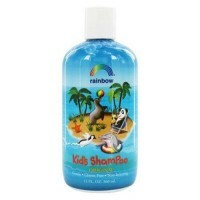 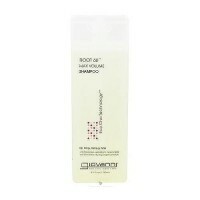 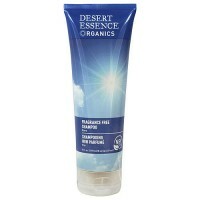 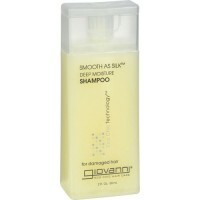 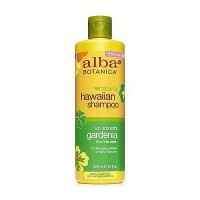 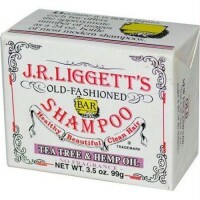 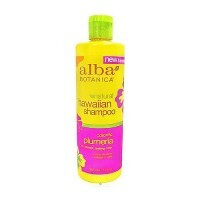 To protect hair from the daily damage of heat styling. 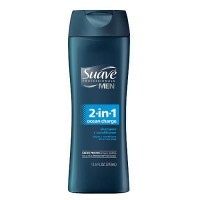 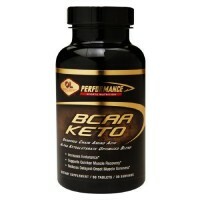 Purified Water, Cocamidopropyl Hydroxysultaine, Sodium Cocoyl Isethionate & Sodium Lauroamphoacetate & Sodium Methyl Cocoyl Taurate, Coco-Glucoside, Sodium Lauroyl Glutamate, Sodium Myristoyl Sarcosinate, Protein Complex [Hydrolyzed Quinoa Protein, Hydrolyzed Keratin], Caprylyl/Capryl Glucoside, Panthenol, Hibiscus (Rosa Sinensis) Extract, Gotu Kola (Centella Asiatica) Extract, EO Essential Oil Blend [Lavender (Lavandula Officinalis) Essential Oil, Lavandin (Lavandula Hybrida) Essential Oil], EO Organic Herbal Blend [Organic Aloe Vera (Aloe Barbadensis) Leaf, Organic Chamomile (Matricaria Recutita) Flower Extract, Organic Calendula (Calendula Officinalis) Flower Extract, and Organic White Tea (Camelia Sinensis) Leaf Extract], Organic Coconut Flavor Extract, Citric Acid, Sodium Phytate, Phenoxyethanol, Benzyl Alcohol, Potassium Sorbate. 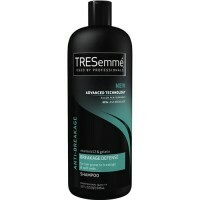 Apply to wet hair, lather and rinse. 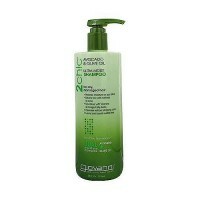 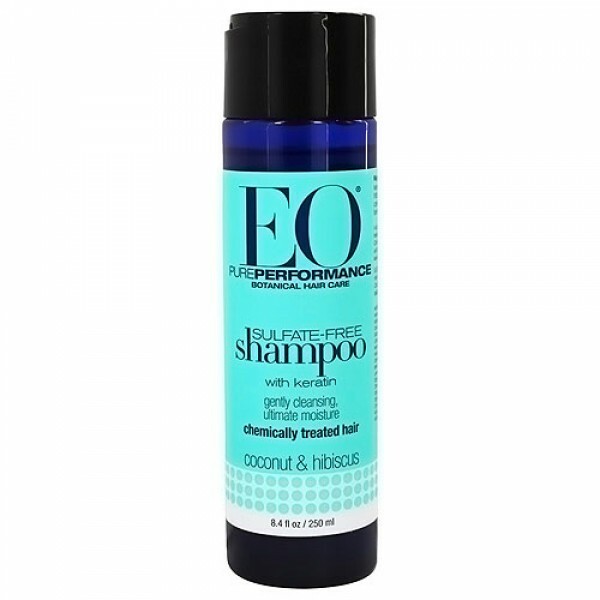 for best results follow with EO Sulfate free Keratin Conditioner.